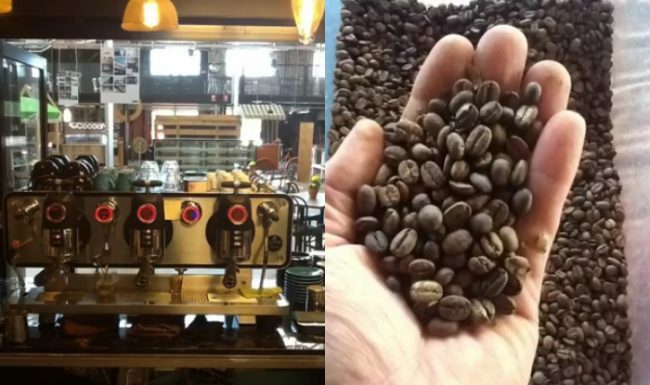 The Beach Organics Coffee Project …..
It’s a Thursday afternoon and we have our coffee roaster running flat chat, roasting our direct / fair traded organic beans from the Kintamani region, Indonesia. Our latest harvest of single estate – organic beans have been hand picked, processed and vacuum packed at source and it’s ready to ship! We’re looking forward to serving it to our customers at PLANT 4 BOWDEN in 4 – 6 weeks. !